If you’re looking for an examination venue, you won’t find many places more appealing or more convenient than The Space Centre, just a short distance from King’s Cross St Pancras and Euston. 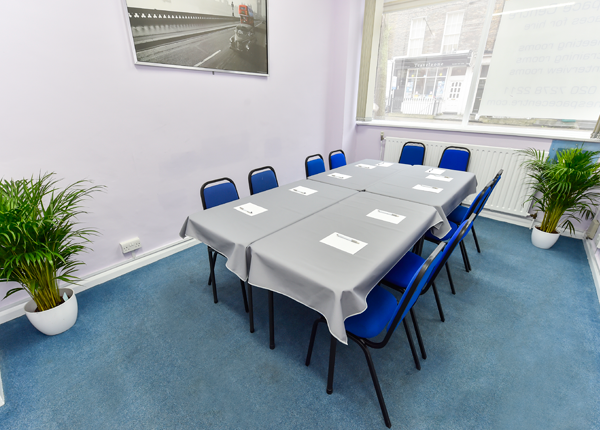 Ideal for groups of up to 30, our flexible London meeting rooms can be set up to suit your plans - just call us to discuss your priorities. We can set up your room in whatever arrangement you prefer. 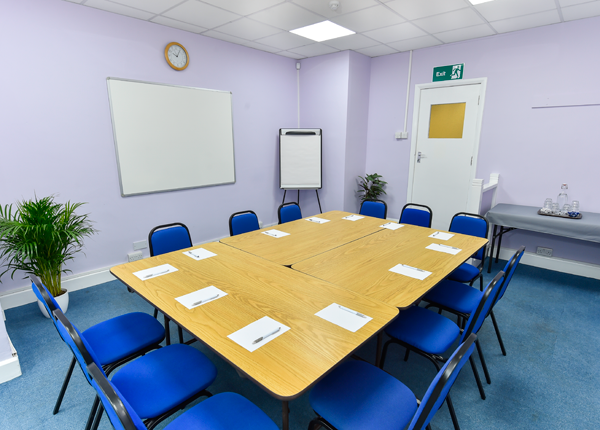 Being on the ground floor, all our meeting rooms are easy to access, and they get good natural light, which will help to make sure everyone remains alert throughout. 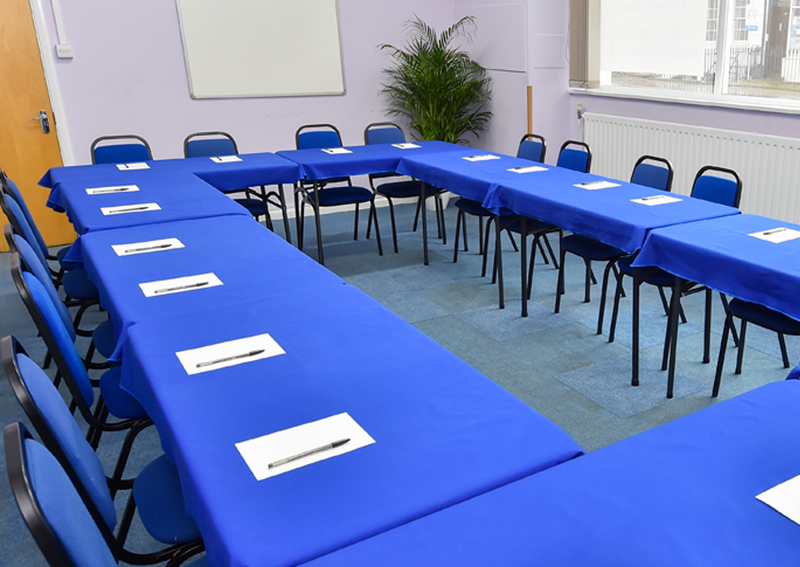 If you need special equipment to run your exam, you’ll be pleased to hear that we make sure our prices for things like overhead projectors, conference phones, laptops and catering are low, and we’ll also give you a great service package for free. This includes free Wi-Fi, plus whiteboards, marker pens and flipcharts. We’ll give you free coffee, tea and biscuits and plenty of fresh water. It’s often easier to fit in exams for adult learners outside standard work hours. We can provide an examination venue in the evening, at no extra charge, or on a Saturday or Sunday—because we want to supply you with a service that really fits your needs.